Ron is married Carol Ann. They have three beautiful girls, Judithanne, Christianne and Gracianne. Carol and the three girls are known as the4annies. 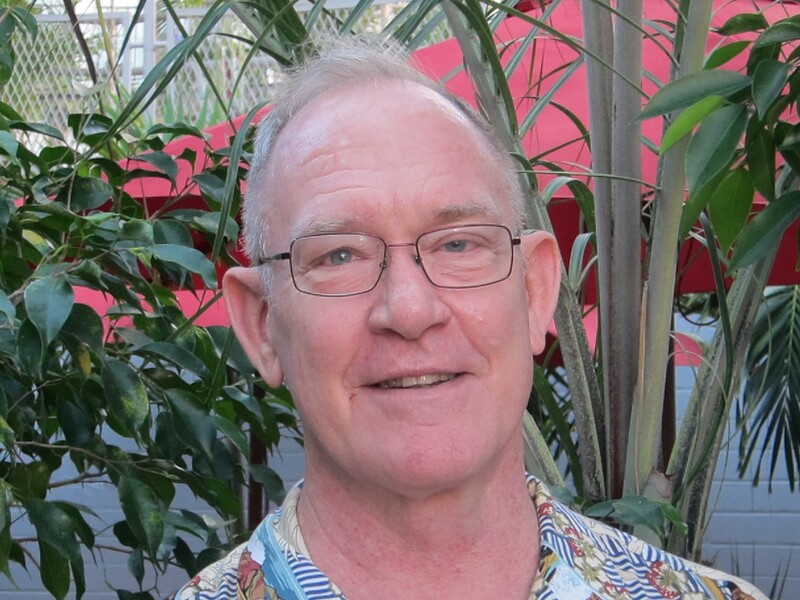 Ron and his family have served in many capacities at First Baptist. Carol serves as greeter and usher. Judithanne, or Joyy as she is more affectionately known, and Gracie have both served on the worship team. Christianne helps with the ushering. Ron also serves on the worship team. When is not involve with work or church Ron likes to cook and has earned quite a reputation for being a very good one. For 30 years Roy was the band director at Central Middle School. 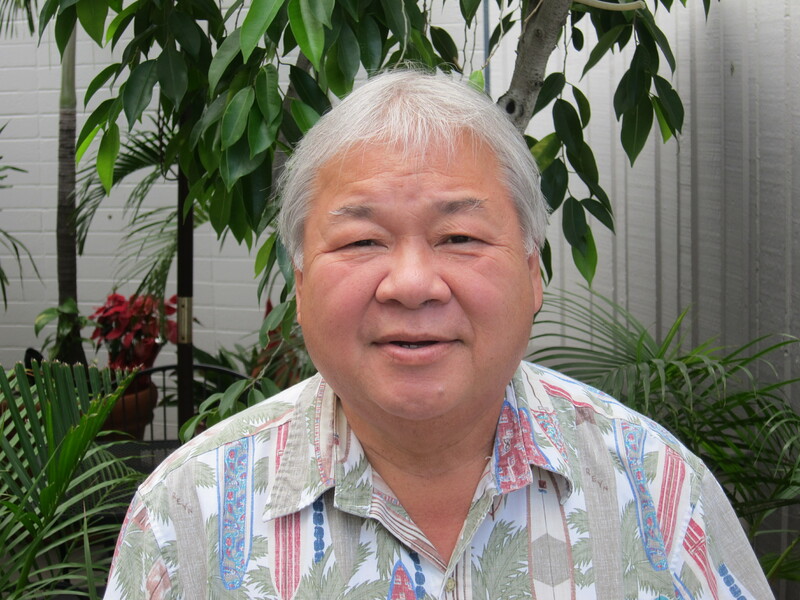 For 20 years he has been and continues to be the conductor and principal oboe in the O’ahu Civic Orchestra, also playing in the Honolulu Symphony for 7 years. More recently he has added Oboe repairman to his musical resume’. Roy enjoys fishing and coin & stamp collecting. He and his wife of 53 years, Carolyn, have a son and daughter, three grand-daughters and one great grand-daughter. 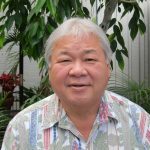 Born in Tokyo, Japan, moved to Texas in 1974 and to Honolulu in 1985. 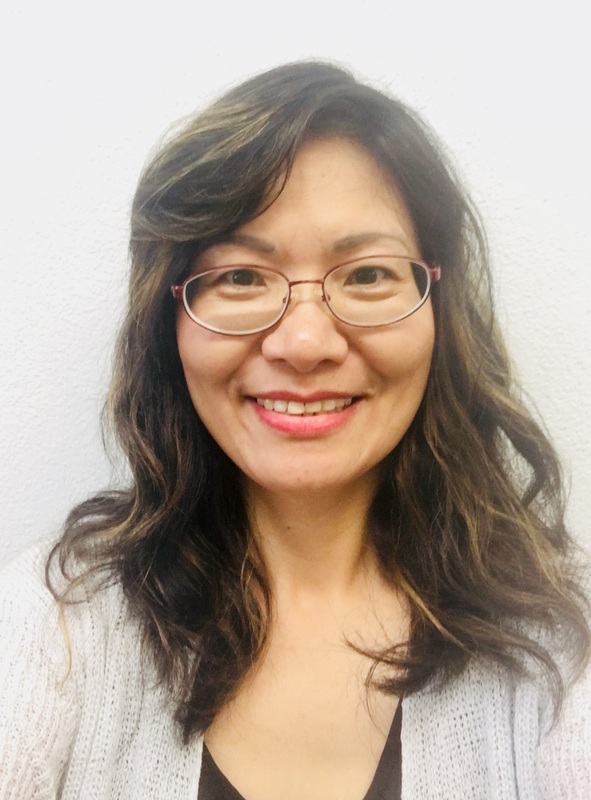 While in Texas, Makiko received Master’s degrees in English and Education, taught school, and worked for a district attorney. 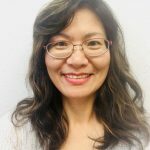 Shortly after moving to Honolulu, Makiko began teaching at the University of Hawaii where she met her husband, Henry, who was born in Manhattan, New York, and raised in Honolulu. Currently she is an executive of a local firm. Her hobbies include painting and reading. Growing up, books were always part of her life as her multi-lingual father was a publisher. Her parents gave her an English Bible as a 13th birthday gift, encouraging her to learn its history and philosophy in order to fully enjoy and appreciate Western literature. The Bible, once a historical book to her, is now a very essential guidebook for her life. Connie was born and raised in Hong Kong. She married Andy and moved to Hawaii in 1987, they have two wonderful children- Philip and Judy. 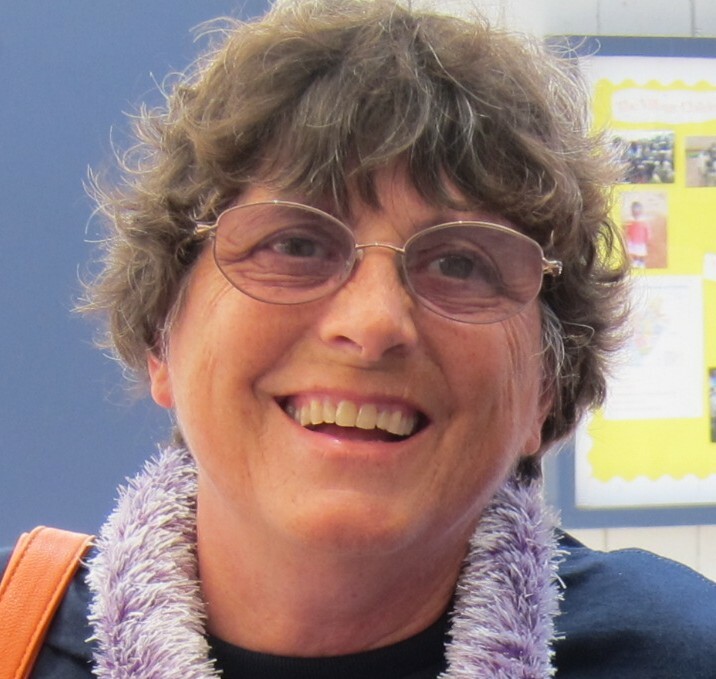 Connie works at Stevenson Middle School as an Educational Assistant, a position she has held since 2007. 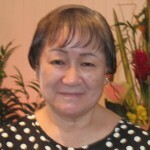 She has been a member of FBCH since 2001. During those years she has served the Lord in a variety of different ways. Currently she attends the women’s Bible study group that meets on Saturday mornings and teaches the children’s Sunday School class. Connie’s love for the Lord and for children is evident. Of her work with children she says, I am learning a lot of patience, and God helps me to show kindness and love to the children he has placed in my care. I know that God has put me where He wants me for a reason. He has molded me and used me to fulfill his purpose and to glorify His name! 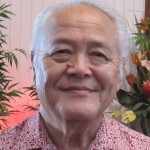 Lan Reyes was born in Saipan. 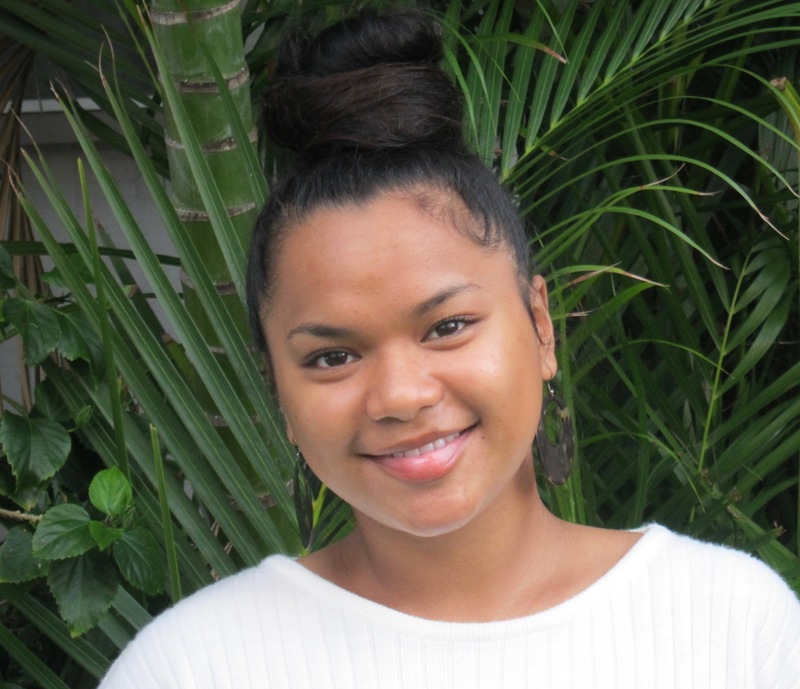 She moved to Oahu at the age of ten to live with her grandmother, Mihaina Osilek, who has been a long-time faithful member of First Baptist Church of Honolulu. 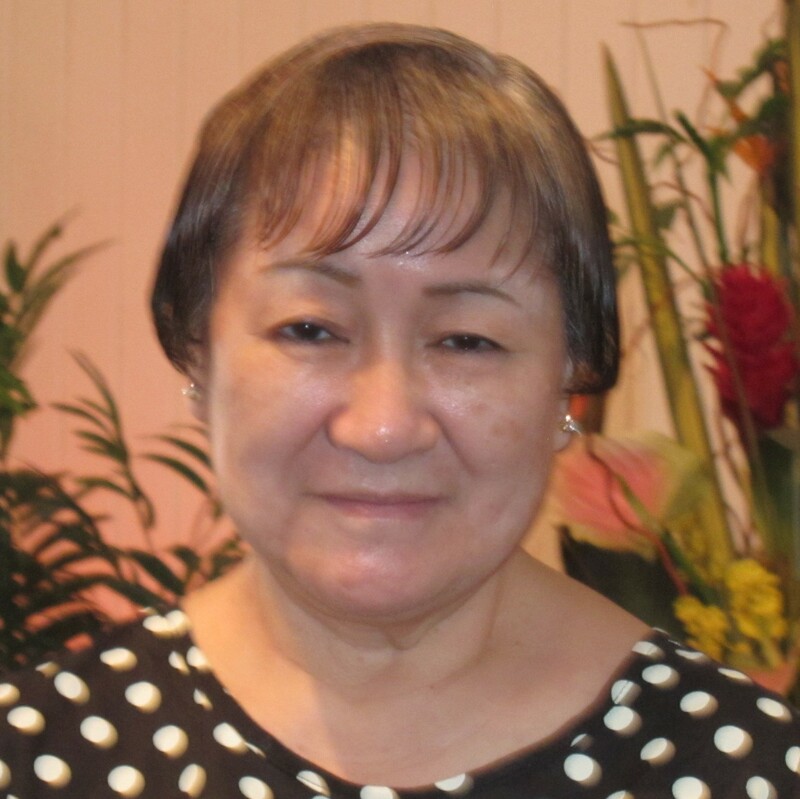 Lan began attending FBCH immediately and It was through her grandmothers prayers and influence that Lan accepted Jesus as her Lord and Savior at the age of twelve. Growing up with such a big family was a huge blessing for Lan, she never felt alone or afraid. Her family shares many activities together like going to the beach, playing basketball and going on hikes. 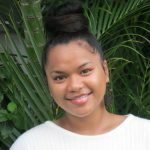 Lan graduated from Roosevelt High School in 2016 and is now the head manager for a local franchise in Mililani, where she has been employed for two years. She enjoys going to the beach, working-out at the gym and most of all, spending time with her family. Her desire is to wholly give herself to God, to worship Jesus with her church worship team and to share the good news of her Savior’s love and forgiveness. Born in Atlanta, Georgia, Dianne spent the first 9 years of her life there before moving to Florida where she lived for 7 years before moving back to Atlanta. Dianne worked for United Airlines for over 34 years in administration. She moved to Hawaii in 1970. For the past 10 years she has been involved with March of Dimes. Dianne also has a special place in her heart for the Good News Jail and Prison Ministry having had a father who spent time in prison. 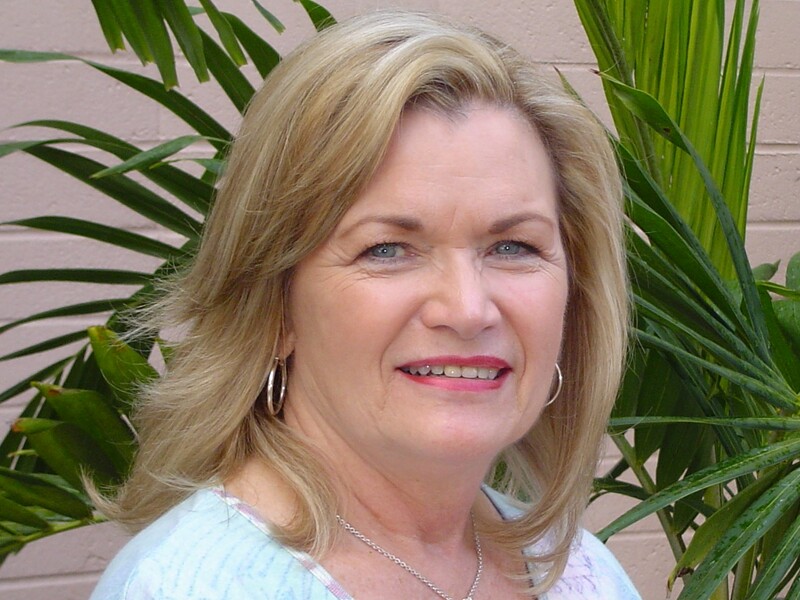 Dianne’s other interests include her 1967 Mercury Cougar and NASCAR racing. 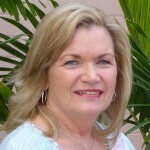 Sharon has been a member of the church since 1971 and has served in many leadership positions. 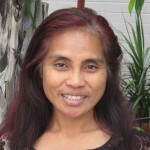 She has heart for missions which has led her on mission trips to Nicaragua, Thailand, Burundi, Indonesia and Malaysia. [READ MORE] Her bucket list includes trips to China and the Middle East. Sharon sings in the choir and is also part of our Praise & Worship team. 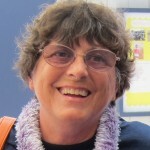 She is originally from Pennsylvania but is considered “Kamaaina” since she has lived in Hawaii since 1970. She is widowed, has two children and three grandchildren who live in Australia. In her spare time, she enjoys swimming at the beach or playing piano and ukulele. Lourriane was born in the Republic of Palau located in the West Pacific Ocean. She accepted Christ in the summer of 1977 through a VBS program taught by students from Bethania High School, a Christian school. 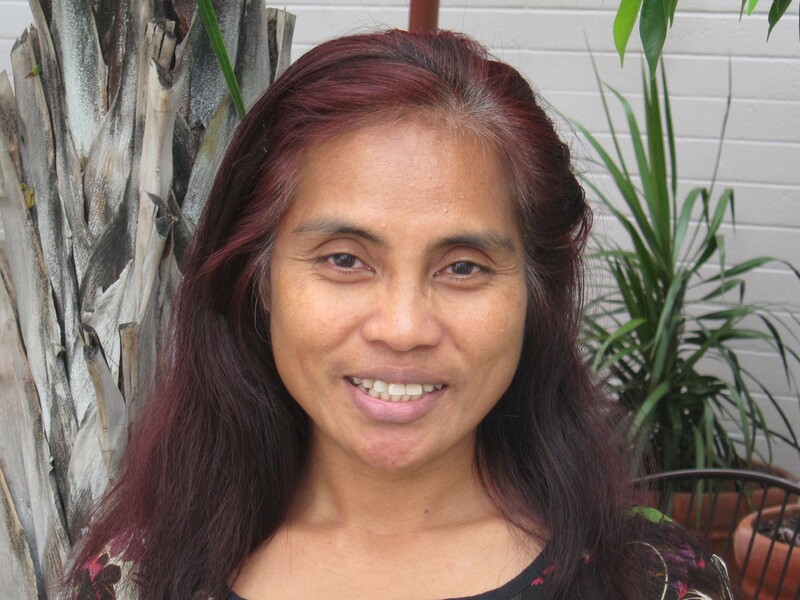 In 1999 Lour moved to Hawaii to pursue her education. She is married to Tim and they have one daughter, Jackie, born in 2006. Jackie was dedicated to the Lord in a baby dedication service here at First Baptist Church. Lour works for E Noa Corporation six days a week. She is grateful that she does not have to work on Sundays so she can attend worship services. She spends most of her free time studying the Word but also enjoys playing computer games. Karl, the newest member of our team, was born in Washington D.C. Having a father in the military, he has lived in New York state, Japan, Oklahoma, California and Hawaii but most of his formative years were spent in Alabama where he still has family today. 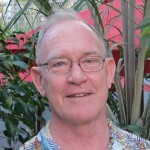 Karl lived in Hawaii at Schofield Barracks while his father was stationed here from 1958 – 1961. He returned in 1991 and has lived here ever since. For nine years he worked for the Department of Education as a Suspension Officer. For the past 18 years he has been a Resident Manager at the same place, a 108 unit High Rise. Karl enjoys riding his motorcycle, fishing, target shooting and weight-lifting. For 30 years Roy was the band director at Central Middle School. 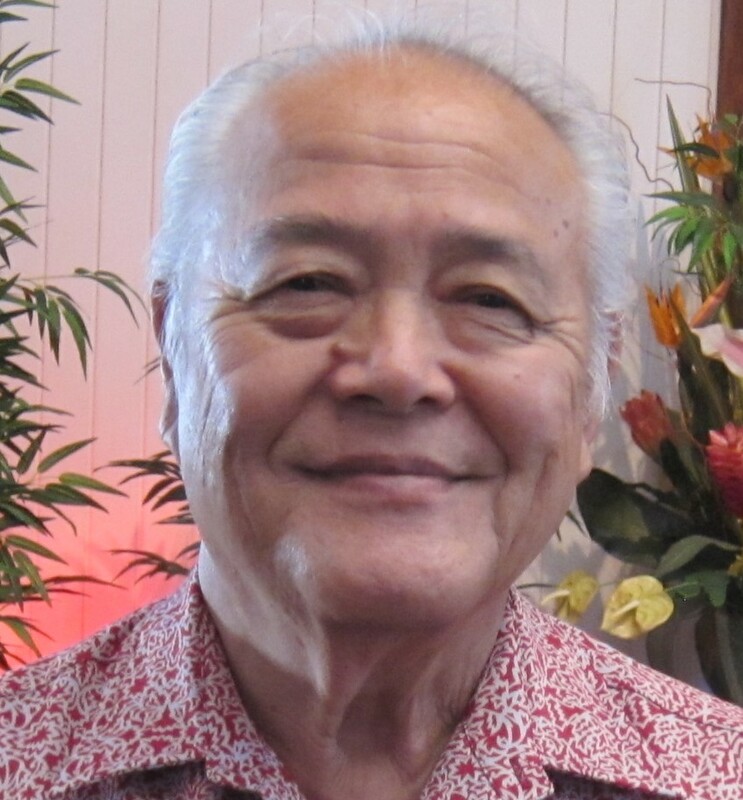 For 20 years he has been and continues to be the conductor and principal oboe in the O’ahu Civic Orchestra, also playing in the Honolulu Symphony for 7 years. More recently he has added Oboe repairman to his musical resume’. Roy also enjoys fishing and coin & stamp collecting. He and his wife of 53 years, Carolyn, have a son and daughter, three grand-daughters and a new great grand-daughter.